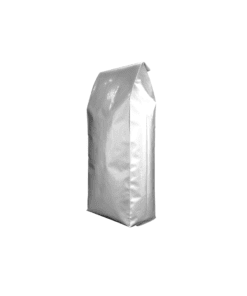 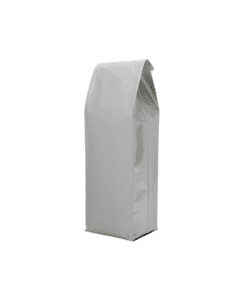 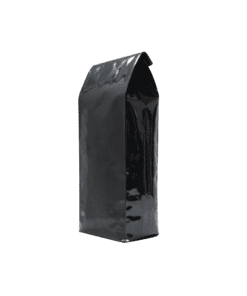 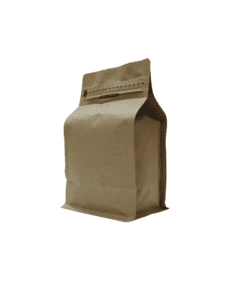 Coffee Pouches and Bags – ideal for packaging your own coffee. 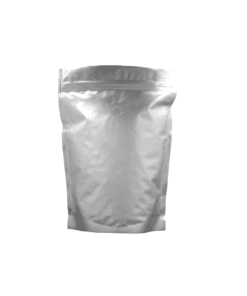 Featuring air valve, resealable pouches and many other features depending on the selected product. 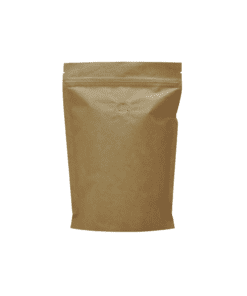 Check out the range below.